Does anyone know what humpback whales use their large flippers for? Presumably humpback whales generate thrust mostly using their tails like other whales, or do they use their limbs to generate thrust as well? Maybe their diet/behaviour is different to short-flippered baleen whales? 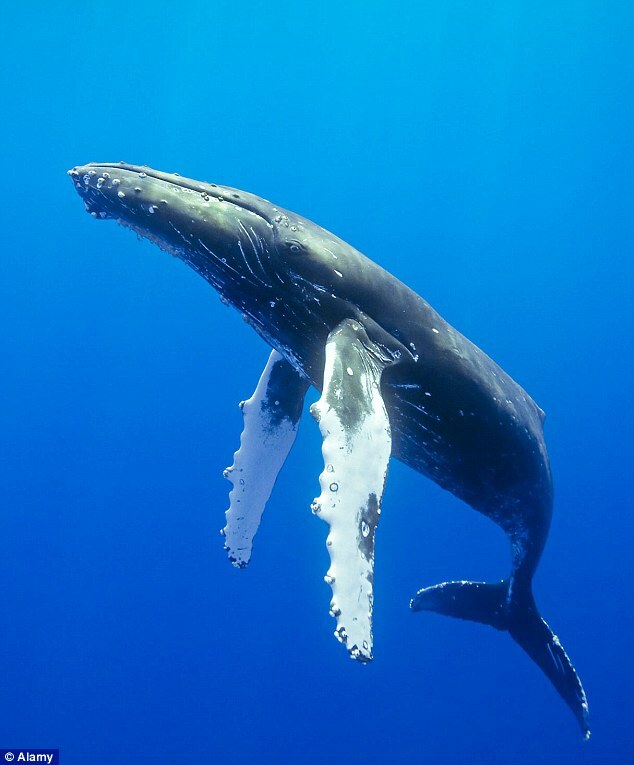 Humpback Whales use their specialized pectoral flippers for "slapping" the waters surface as a means of communication over long range. IIRC they also give it greater agility for circling tightly when using bubble nets. Do any other whales slap the water surface in that way? That makes sense. Can you remember where you heard that? Afraid not so don't quote me on that. Again, I have no idea where I read it--but I seem to recall aerodynamic (hydrodynamic?) studies on humpback flippers that indicated how their large size and the morphology of the anterior margin did something to improve efficiency. No worries--this wouldn't have something to do with plesiosaur flippers, would it? Because that would be super! Of course it did! Humpback whales seem to be the only whales that (sometimes) use wing-like flippers for propulsion. I wondered if there was anything about their behaviour that could account for this adaptation, and if that might help us to understand plesiosaurs.